Nashville. A 48 hour musical journey. I’m sitting at a grand old Steinway in RCA’s Studio B on Music Row in Nashville. As it happens, it’s the very piano Elvis tinkered on when he was working out arrangements for his band. 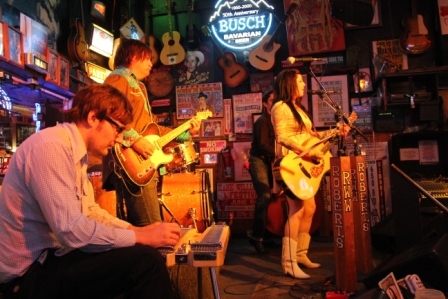 Debbie, something of a Nashville treasure in her own right, is telling me a true story about one of his sessions. 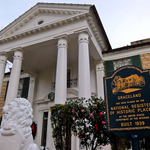 “It was late, and everyone was getting tired but Elvis wanted to do one more song. He got the lights turned right down low, went up to the mike, closed his eyes and started singing.” As she’s telling me this, she turns those same lights down, presses a button and Elvis sounds like he’s right next to me singing Lonesome Tonight. This is one of those goose bump moments. 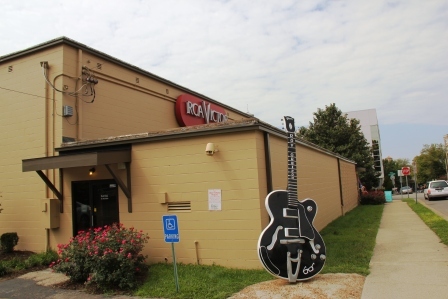 They say there’s music in the very walls of RCA studio B, which I wouldn’t doubt for a minute when you consider over 1,000 number one hits were recorded right here. Roy Orbison, Dolly Parton, Jim Reeves The Everly Brothers and Elvis head up a very impressive list of artists. Anyone with the slightest hint of music in their veins will feel a stirring of emotion here, but this is what Nashville does to you. Everywhere you go and everyone you meet has a story to tell. And then with a wave he’s gone. 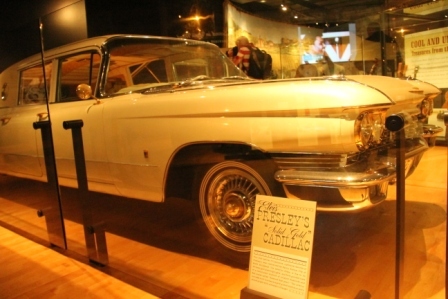 Not far from here, the Country Music Hall of Fame and Museum beckons.40,000 square feet chronicling everything from the roots of country to today’s cross over stars. 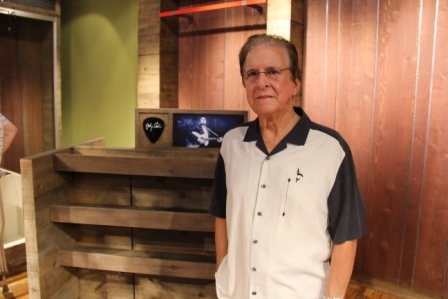 It’s latest exhibit is exploring the Bakersfield Sound; where artists such as Merle Haggard and Buck Owens pioneered a honky tonk Californian twist on the more traditional Nashville music. I even have time to wander round a small exhibit on Patsy Kline, and listen to a recording of just her singing with everything else stripped out. Pure and magical. 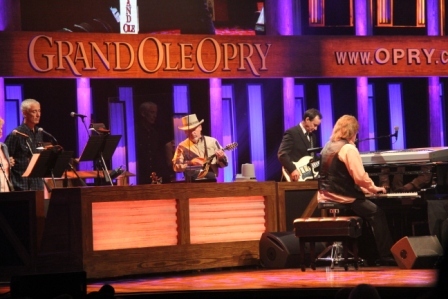 No trip to Nashville would be complete without a night at the Grand Ole Opry, the world’s longest running radio show. Touring around backstage I bump into Billy Ray Cyrus arriving for his headline spot; proof the Opry is still a show that pulls in the big guns. 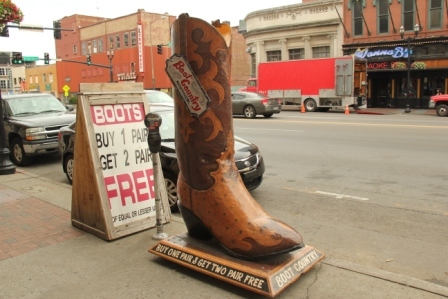 Spending time in Nashville has been a fascinating journey through musical history. It’s a place that’s constantly reinventing itself yet still fiercely celebrates its glorious heritage. 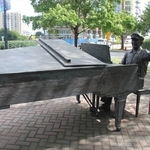 For me though, it was back to Elvis’ old piano for another quick tinkle. 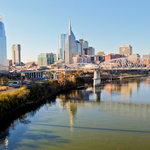 Five night stay at the Omni, Nashville including flights from London with American Airlines from £1541 per person based on two people travelling.